Meet the great people on the East End and all around. 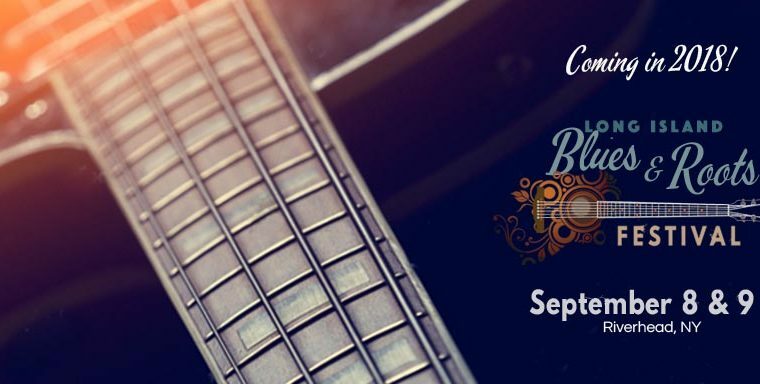 Main Street Agency is honored to be the marketing coordinator for this event and all creatives. Entering its 10th anniversary year, Winterfest is poised to continue within a new framework that broadens the benefits to the entire East End region of Long Island. In 2017, Winterfest will be managed by a steering committee representing a broad collective of businesses reflecting the East End of Long Island including wineries, breweries, restaurants, hotels, performing arts, art galleries, and retail businesses. Music offered during the festival will be arranged by host venues. 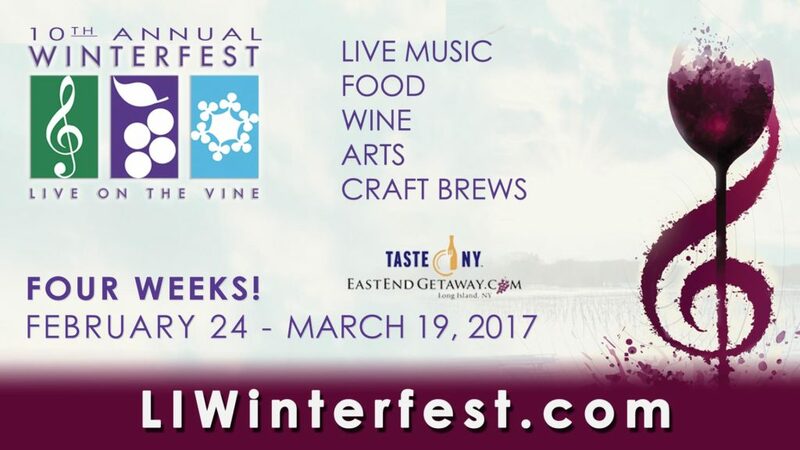 Winterfest – Live On The Vine is a four week, mid-winter music, wine and performing arts festival, that takes place throughout Long Island’s unique vineyard tasting rooms, legendary theatre’s, breweries, hotels and other historic venues on the East End. 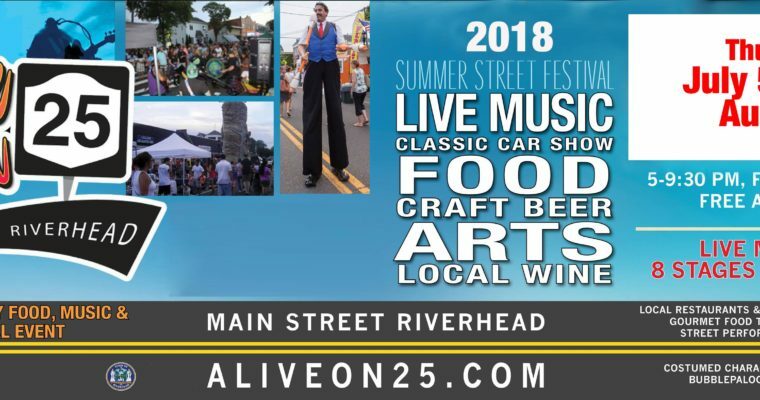 Over 70 performers, and 25 events in over 30 locations, you will experience the best music in a diverse menu of styles, east of NYC. Drink delicious and rare wines, enjoy local specialties and end the night at one of our romantic hotels and B&Bs! You can spend an afternoon or weekend with us, or come for the entire festival! The 2017, 10th Annual Winterfest – Live on the Vine, will run from Friday, February 24th. thru Sunday March 19, 2017.